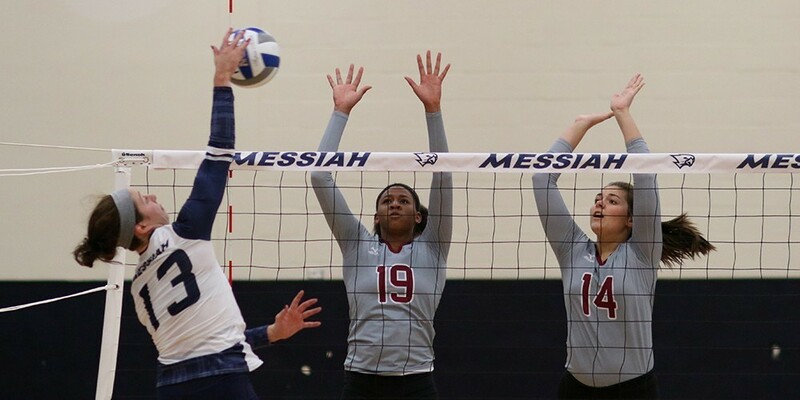 With Homecoming weekend quickly approaching, Messiah athletics is preparing for a big sports weekend. Men’s and women’s soccer, field hockey, and volleyball are all slated for games on Saturday. Each soccer team faces in-conference foe Arcadia. The volleyball team welcomes Baruch College from New York City. Last but certainly not least, the field hockey team hosts MAC opponent Widener. The volleyball team rolls into their match with a 21-2 record and a 5-1 standing in the MAC Commonwealth. 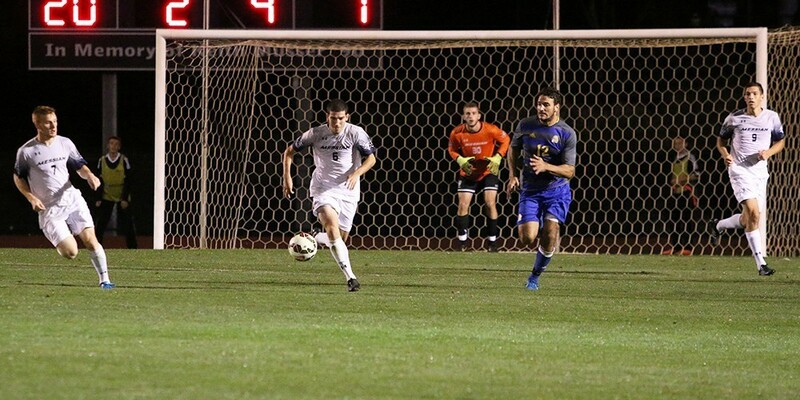 They are also riding on a five-game winning streak after earning a victory over Elizabethtown College on Wednesday. The Falcons’ only losses have come to Stevenson, who leads the conference, and to DeSales University. Jane Underman, the Honorable Mention All-American and First Team All-Conference performer, leads the Falcons with 331 kills this year, an average of 4.19 per set, according to the GoMessiah.com website. Junior Kristen Douglas has also impressed this year with 293 kills. The pair lead the team in kills and they can always count on an assist from Brooke Gallagher. GoMessiah.com says Gallagher has 797 of the Falcons’ 998 assists this year. The Lady Falcons’ game time on Saturday is 1 p.m. against Baruch College. The Bearcats are 13-15, but are currently riding a six-game win streak. 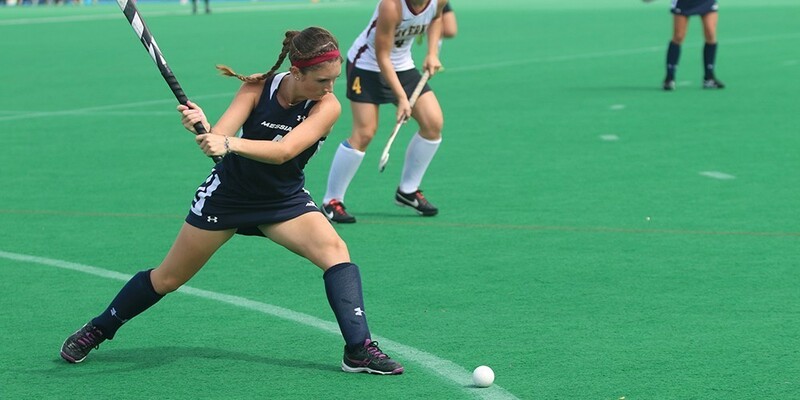 The 1 p.m. time slot will also feature the field hockey team. Coach Brooke Good has the Falcons on an impressive 6-game win streak and the team holds a #17 national ranking in the National Field Hockey Coaches’ Poll on the NCAA website. The Falcons are 8-4, with all of their losses coming from teams ranked within the top 20, including a 1-0 defeat in overtime to #1 ranked TCNJ. Playing one of the tougher schedules in the country has proven key for the Falcons. The attack is led by sophomores Carissa Gehman and Taylor Holt, each of whom are first and third respectively in points and goals this year for the team, according to GoMessiah.com. Forward Moriah Pfautz is second in both of those categories. Led by this attack and stellar defense from goalkeeper Shelby Landes, who has only giving up 1.31 goals a game, the Falcons sit atop the MAC Commonwealth heading into Saturday’s game against Widener. The Pride are 6-5 and 1-2 in the Commonwealth. After the pair of 1 p.m. games, the undefeated #2 ranked women’s soccer team will take the field against conference opponent Arcadia at 3 p.m. The Knights are right on the Falcons’ heels in the conference at 3-1. The Falcons will try to continue their dominance this season, already 11-0-2. Behind senior Audra Larson and a strong defense, the Falcons have only given up 2 goals in their 13 games this season, says GoMessiah. Earlier this season, Larson broke the NCAA record for career shutouts of any goalkeeper, men’s and women’s in any division. On the offensive side, the Falcons are led by seniors Nikki Elsaesser, Kyele Bridel, and Holly Burgard, as well as junior Marisa Weaver, who have averaged over 4 goals a game this season, according to GoMessiah. Saturday concludes with the men’s soccer team also taking on MAC rival Arcadia. The men will be looking to improve to 3-1 in the conference and 9-4-1 overall. This year’s Falcons have had to replace many of last year’s seniors, but have done a solid job so far this season. Danny Rowe leads the attack with 6 goals this year, followed by Nick West at 5 goals, according to GoMessiah. The defense is experienced, led by junior Jacob Bender and senior Matt Kyne. The Falcons have 5 regular season games left, including Saturday’s game. They will be looking to defend their conference title from last year, which seems like a strong possibility at this point in the season. The Falcons sit tied for third in the standings with six conference points, but can easily close the gap with wins in these upcoming conference games. 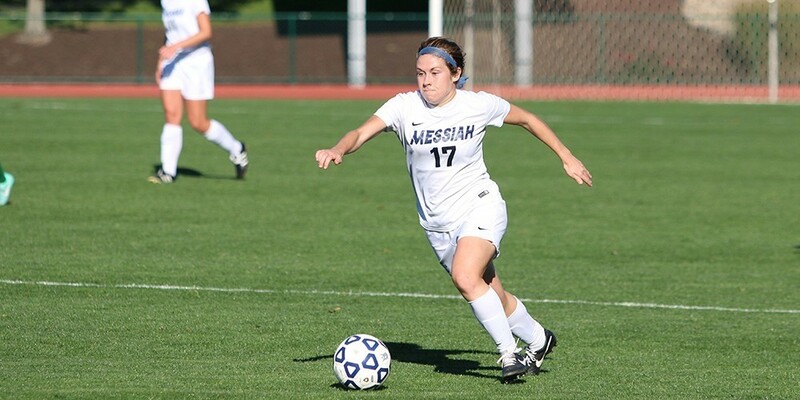 This weekend looks to be a great sports weekend for Messiah. Come out and support your Falcon athletics this Homecoming weekend as they all seek to make a run for the postseason.